Following the conclusion of a great series of 2015 Autumn Internationals, thoughts in the rugby world now turn to the upcoming RBS 6 Nations 2016 Championship. The RBS 6 Nations will see England, Wales, Scotland, Ireland, France and Italy battle it out over five weekends in February and March 2016 and each match is guaranteed to be a classic encounter. The last two years have seen Ireland as champions with England runners up on both occasions. Can Ireland retain the title for the third year in a row? Or can England go one better and win this time round having been runners up since 2012? Italy, Scotland and France will be looking to build upon their performances in the last Six Nations as all three failed to end in the upper half of the league. Especially, Scotland will be aiming to vastly improve on their performance last year, when they could not manage to win even one game. The first round of fixtures will take place on Saturday 6th and Sunday 7th February with a mouthwatering set of games taking place across the continent through to the final round on Saturday 19th March. 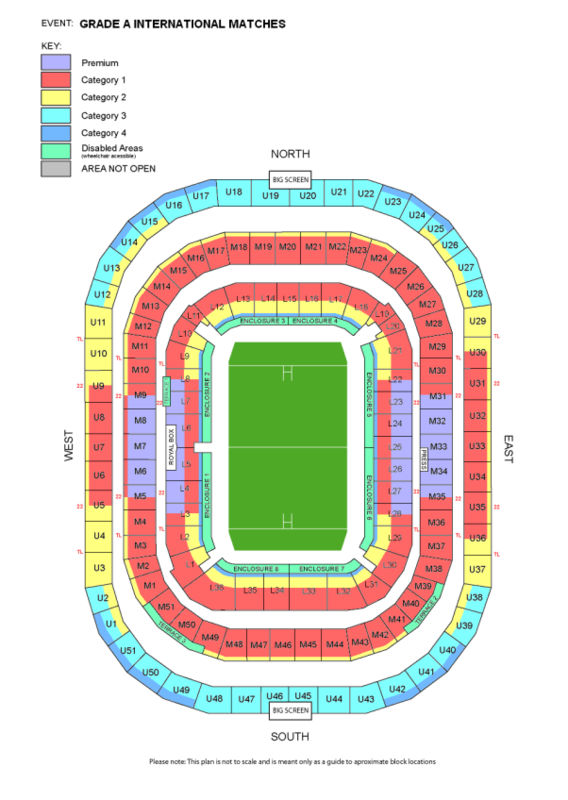 Already many of the VIP Hospitality facilities, especially at Twickenham, are either sold out or near to capacity. However, with our 12 + years’ experience in attending these events, we are sure we will be able to secure the right packages and match tickets to suit your particular requirements and budget. Contact us today! 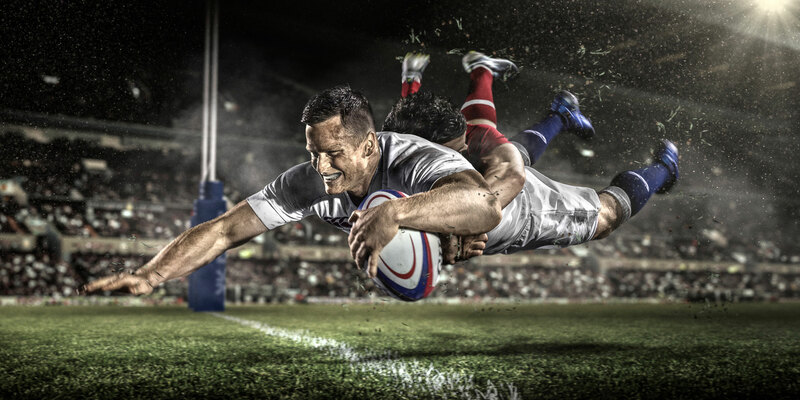 We have our last few official hospitality packages available for the 6 Nations fixture between Italy v England. The official hospitality takes place inside the famous Stadio Olimpico with fantastic match seats located in the Tribuna d’Onore Laterale Sinistra. Cornucopia Events™ have a wide range of Official Licensed VIP packages and many other entertaining options, from just £299 per person to enjoy seeing top international rugby in style, with best tickets also available.